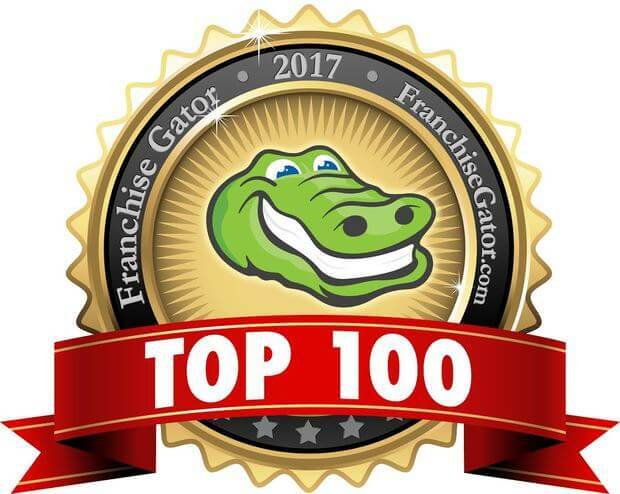 Franchise Gator, the #1 ranked online franchise directory by Franchise Benchmark, is now accepting submissions for its annual Top 100 list for 2017. Each year Franchise Gator ranks the Top 100 franchises and also selects its picks for the Top Emerging and Fastest Growing opportunities. The Top 100 list was created to help prospective franchise buyers identify and limit potential risks when searching for the right business opportunity, as well as to spotlight brands that offer a solid investment but are more affordable options for the typical franchise buyer. Franchise Gator named 34 Fastest Growing and Top Emerging franchises in addition to its Top 100 picks for 2016 with FASTSIGNS topping the list at number one. The list is generated by reviewing hundreds of Franchise Disclosure Documents using a formula developed along with Rick Bisio, author of “The Educated Franchisee,” based on specific criteria including financial stability, growth, franchisee satisfaction, and profitability. Franchisors are invited to submit their entries to be considered for the 2017 Top 100 list now through <DATE> and may enter online at www.surveymonkey.com/r/2017GatorTop100. Franchise Gator, a unit of Landmark Interactive, a division of Dominion Enterprises, is the leading destination for those seeking to invest in a franchise opportunity. Now in its 15th year, Franchise Gator offers information on hundreds of business and franchise opportunities available in more than 100 industries. Franchise Gator provides franchisors with a quality, cost-effective mode of franchise marketing.